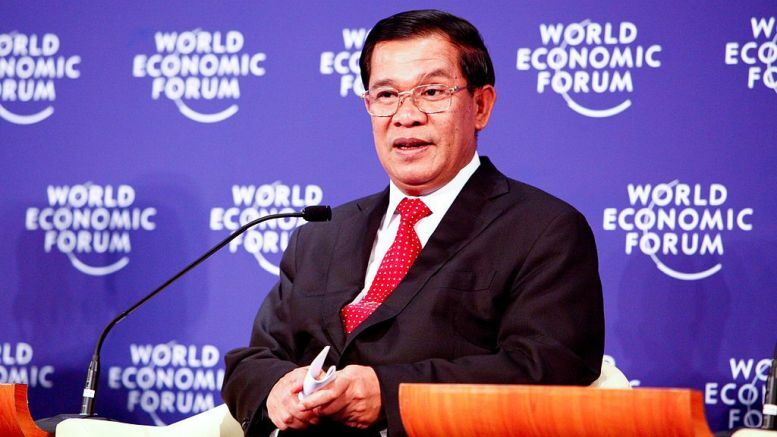 Cambodian Prime Minister Hun Sen announced a series of economic reforms last week to reinforce the economy in the event that the European Union (EU) revokes a key preferential trade program. 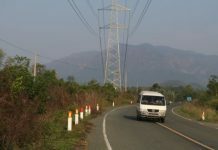 The EU has been threatening to end Cambodia’s free trade privileges under the Everything But Arms (EBA) agreement. 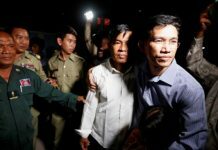 Hun Sen’s recent announcement shows that he is resisting the EU’s attempt to pressure his government and will continue to repress political freedoms and violate human rights. 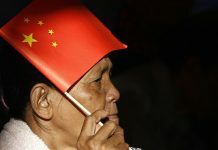 The reforms are designed to attract trade and generate revenue, much of which will come from China. These steps may be able to offset any tariffs imposed by the EU, but they also signal that EU leadership has misjudged the importance of the EBA program for Cambodia.